We've partnered with Joydrive to make things more fun and convenient for you. Purchase your vehicle from Northwest Motorsport using Joydrive to have the vehicle delivered to your driveway! 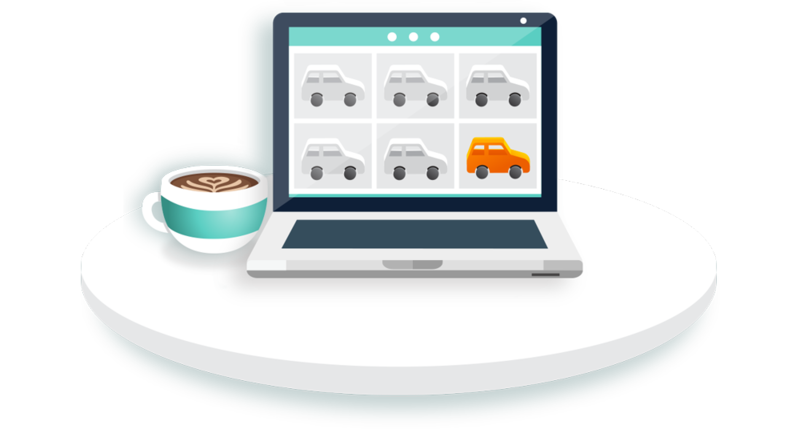 Joydrive is an online marketplace that allows you to complete your entire vehicle purchase from the comfort of your home. We teamed up with them to make sure that you can have your vehicle delivered to you anywhere in the United States. 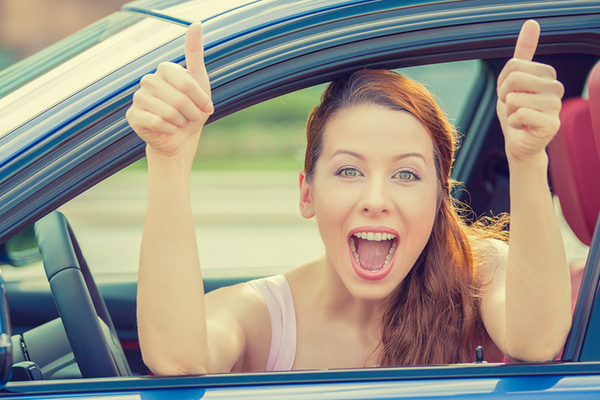 Joydrive only works with dealers that are committed to providing you with an easy, haggle-free buying experience. Only specific vehicles qualify for delivery through Joydrive, make sure to view the view the Northwest Motorsport vehicles on Joydrive that you can purchase 100% online. Buy new or pre-owned vehicles from your home. Your trade-in and vehicle financing are included. Northwest Motorsport delivers your vehicle to your home and will even pick-up your trade-in. Buy with confidence as every vehicle comes with a 5-day return period. Go find yourself a car or truck. Hassle-free prices. Home delivery. 5-day return period.